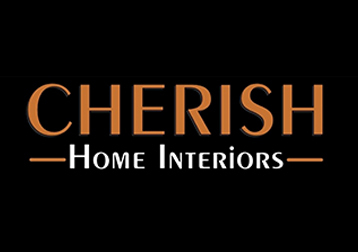 Cherish Home Interiors brings you the best in home décor, furniture, lighting, soft furnishings and more along with our seasonal ranges of Christmas and gardening. Established in 2018 we are a young dynamic company, driven to bring the best products whilst working with some top brands to make sure we keep up to date with new trends and designs. We understand our customers are at the heart of our business and if you need any help or advice please ask a member of staff, who will be more than happy to help.